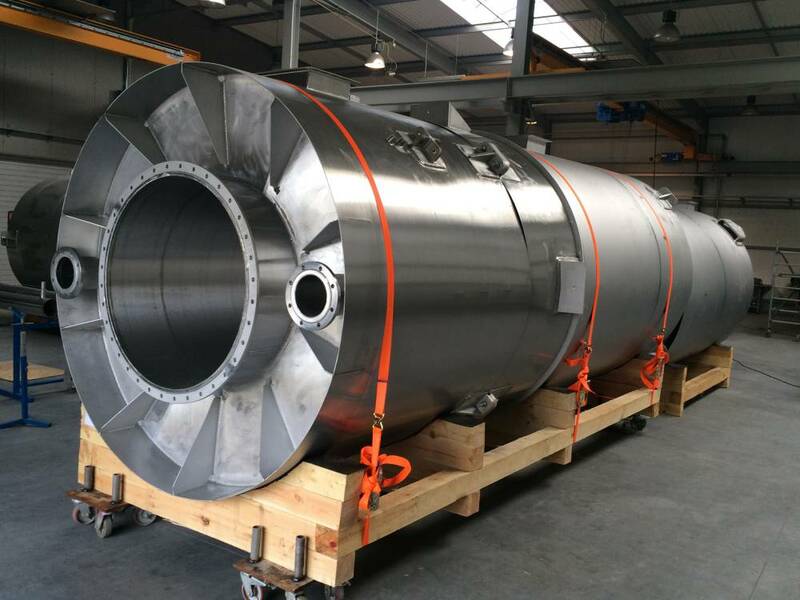 EURO-WELD is a renowned performer, specialised in the manufacturing – from print to build - of scrubbers, evaporators, heat exchangers, pressure vessles, pipelines and skid systems, supplied to global clients. EURO-WELD is a family Company, established in 2003, by the father and the son. All our faciltites are located in the North of Poland, 20 km from Gdańsk. In every project our primary goal is always the client's satisfaction, which we achieve by providing competent and professional services, ensuring timely deliveries of quality products. EURO-WELD is a General Partnership Company, established in 2003 to supply welding and assembling services, mainly on-site within the shipbulding, petrochemical and metallurgical industry. EURO-WELD has grow up, extending its facilities with additional workshop, dedicated production space and special machining. New investments and additional welding technologies have allowed the company to fabricate completed systems and miscellaneous products for sophisticated projects within the chemical and pharmaceutical industries. The Owners has built their own workshop and office in Pszczółki. Since that moment, the company has started to provide completed manufacturing services at its site, enlarging the clients portfolio, including oil & gaz, power industry, food processing and environmental protection. The company plans to open additional floor office, 400 m2 warehouse and start the constuction of 3rd workshop on the surface of over 5000 m2. Striving for excellence in delivering high quality products by adding value at all levels of activity, increasing the competitiveness of our Contractors and our own services. The application of international norms and employment of highly qualified personnel guarantee our successful performance, confirmed by long-term cooperation with our international clients. For us it constitutes an additional incentive for continuous development and further improvement of our company. 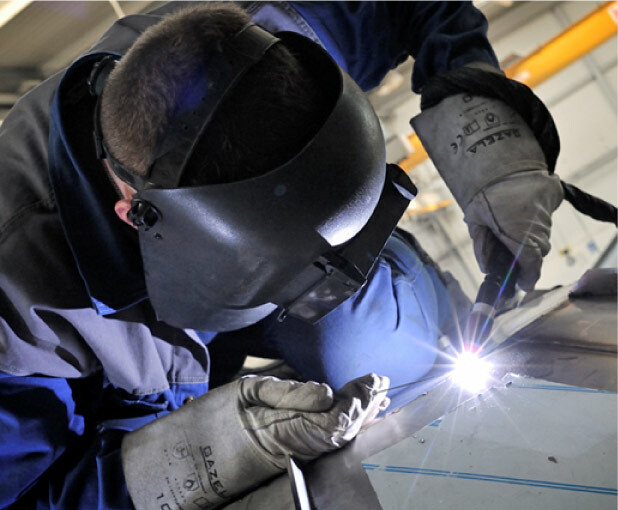 EURO-WELD means a team of employees with both production and engineering background. All personnel has long-term experience in the industry , what helps to implement and conserve best practices and provide high quality services. The company employs 90 people. Due to business development, EURO-WELD is about to open another office surface of 200 m2. The 1st floor office should be ready by the end of 2018. EURO-WELD has its own workshops of 2000 m2. Different workshop for manufacturing from carbon steel and stainless steel. Our max. lifiting capacity at each workshop is 10 tons. Additionally, the company maintains chambers for glass-blasting and shot-blasting, as well as passivation area for stainless steel and wet-painting area for goods from carbon steel. EURO-WELD is to increase its capacities due to the fact, the company is planning to build another workshop, with lifting capacity up to 40 tones. Investment planned to be finished by 2021.